Fourteen years ago, during Universal Music’s presentation at the NARM convention, Taylor Swift was introduced to the music industry. One could hear a slight bit of nervousness in her voice as she sang a few of her songs for the room full of critics. Little did we know how that little girl would change the music industry. Last night, as I read the news that Apple Music had changed their decision to pay artists for streams during the 3 month launch, my heart was filled with gratitude for that little girl turned woman, Taylor Swift. Her letter to Apple single handed impacted every artist, songwriter, producer and record label in a positive way. 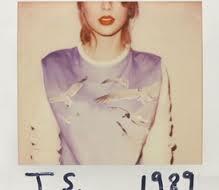 Taylor exemplifies the artist no one thought possible in our modern age of entertainers. She has responded with grace in every situation the music industry has thrown her and showed the world how to lead. Taylor has endured incredibly tough situations throughout her career including jealous artists and music industry folks slamming her ability to sing, Kanye West sabotaging her MTV Video Music Award moment and of course all those boyfriends that treated her poorly. In every situation, she has responded with incredible wisdom and leadership. Taylor – Thank you for being an example to the world, thank you for showing us how to lead and thank you for using your platform for something more than just yourself. 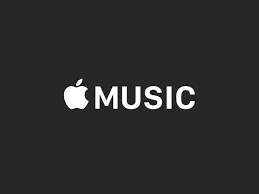 As we approach the launch of Apple’s new streaming service, Apple Music, streaming is front and center on the agenda for anyone connected with the music industry. There are theories, analysis, pros, cons, fear and excitement regarding music streaming services. Spotify, Apple Music, GooglePlay, Tidal and Rdio are the major players vying to win the customers but there are others quickly jumping in to set up shop. I thought it would be interesting to do a little different post today and let you do the talking. Leave your comments with any thoughts or feelings you have regarding how streaming will affect the future of music. Go! 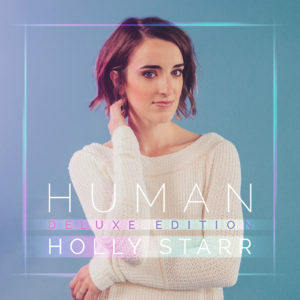 Holly Starr Releases New Music! Artist Garden Entertainment is happy to announce the release of Holly Starr’s brand new single “Never Going Back!”! 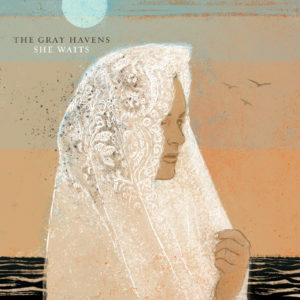 The new song is the first from her forthcoming record scheduled for a September release. 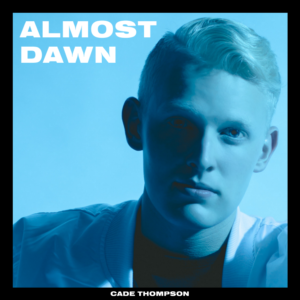 “Never Going Back” was co-written with Scott Cash and Ryan McAdoo, produced by Ed Cash and Scott Cash and is available now on iTunes! Warner Music Group recently reported last quarter streaming revenues surpassed revenue for selling downloads for the first time in history. 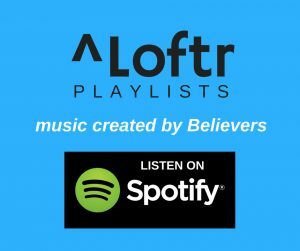 It’s no wonder Spotify, Pandora, Youtube, Google Play, iTunes Radio, Rdio, The Overflow, Tidal and Apple’s soon to be announced Beats reincarnated streaming service are quickly positioning themselves to battle for the top contender music streaming service spots. 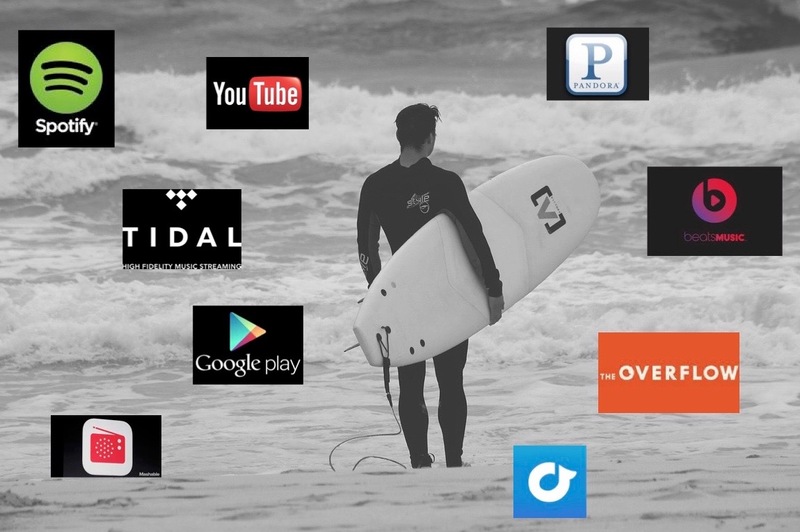 The BIG music streaming wave is upon us and every music artist must decide whether to catch the wave or sit it out. If #1 ranked surfer of all-time, Kelly Slater, had decided to sit it out, he would never have been awarded Surfing World Champion 11 times, his band would never have opened for Pearl Jam and he would never have starred in Baywatch or modeled for Versace. I’ve heard every argument against and many artist’s financial fears of music streaming. Reality is the streaming wave is here and no one can stop it. Will you catch the wave or sit it out? 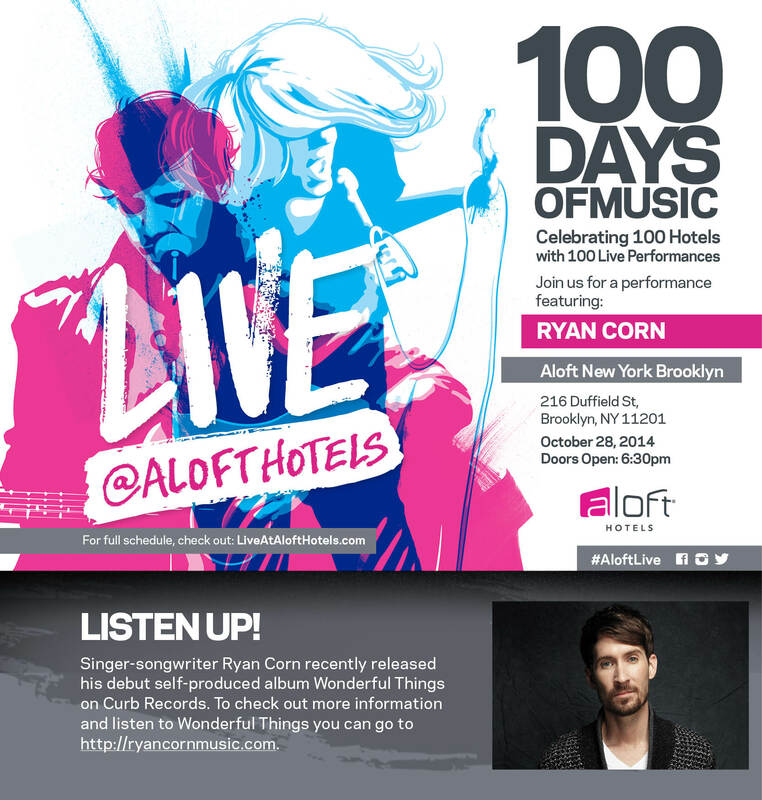 If you find yourself in New York this evening and looking for something to do, head down to the Aloft hotel in Brooklyn to catch a free performance from Ryan Corn. 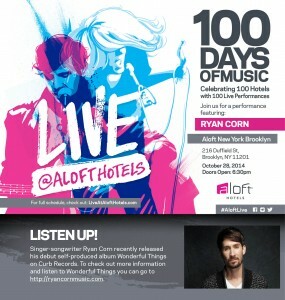 Show starts at 6:30 pm and is part of Aloft Hotels “100 Days of Music” celebration. 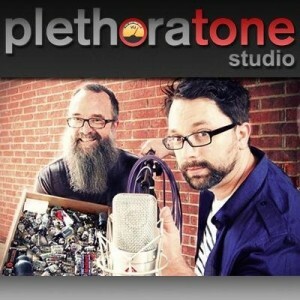 One might be inclined to ask “why would a new recording studio in the Nashville area be big news?” Owners Mark Lange and Chris Brush would respond by describing their new PlethoraTone studio as a giant candy store for those in search of that special tone. The new studio is loaded with a plethora of unique vintage guitar amps, guitars, bass guitars, keyboards and drums which promise to bring extreme joy to those in search of that special tone. There are even a few unexpected instruments for those looking to explore something unique. Mark Lange has spent his career in Atlanta, Seattle and Nashville producing, engineering and pioneering one of the first Midi/tech stores in America in the early 80s, Micro Music. Chris Brush, a Dallas Texas native moved to Nashville in 1999 to tour with various artists in Christian, rock, pop and country genres. Brush now spends his time as an in-town session drummer, mix engineer and producer. PlethoraTone was designed for tone and acoustic excellence while offering a private, comfortable and creative environment as top priority. Producers, engineers and musicians will experience an incredibly unique and friendly environment amongst a plethora of possibilities for tone. For those of you in New York area next week, this is a show you will want to put on your calendar to check out. 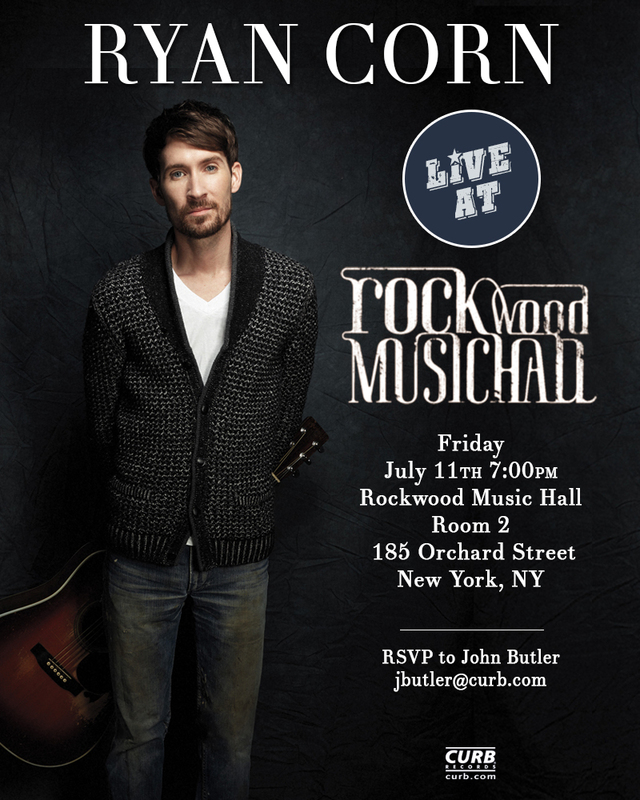 New Curb Records artist, Ryan Corn, will be making his New York debut at Rockwood Music Hall on Friday July 11 at 7pm. There is no cover, so bring your friends and get the weekend started with some great music! 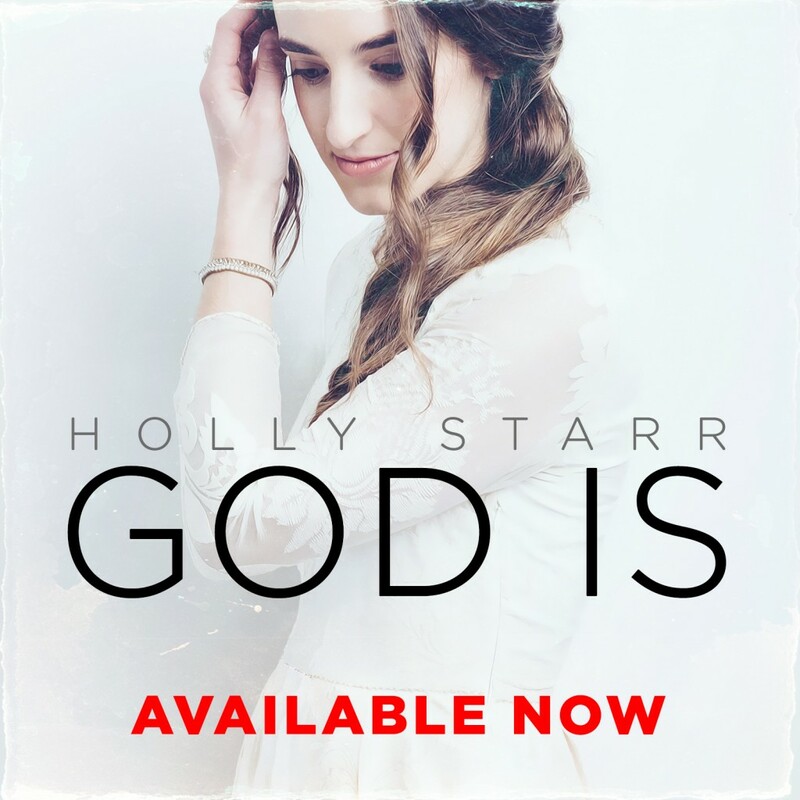 Artist Garden Entertainment is excited to announce the highly anticipated new single from Holly Starr “God Is” releases today at all digital retailers including iTunes & Amazon MP3! 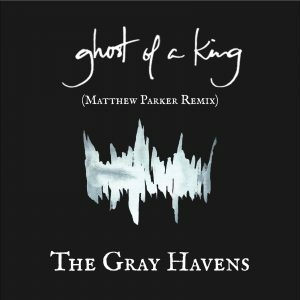 The song which was co-written by Chris Stevens (Tobymac, Mandisa, Jamie Grace, Blake Shelton) and Philip Larue. 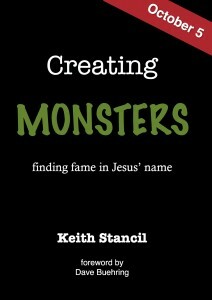 Chris Stevens and Chuck Butler co-produced the song which has already been added at key Christian AC stations across the country including FISH Los Angeles, FISH Sacramento, Joy FM ST Louis, WQME Indianapolis, WMHK Columbia SC, WDJC Birmingham, WBSN New Orleans, KCVO Camdenton MO WFRN Southbend IN, WWWA Augusta ME, WCLN Fayetteville NC KADI Springfield MO and Wassau WI and WBCL Ft Wayne, IN. 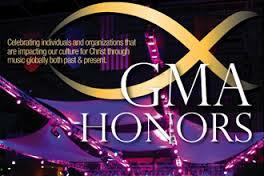 Last night marks a special night in history for the Christian and Gospel music industry as the first ever GMA Honors event took place. I must admit, I was a bit skeptical when I received the first notice about the upcoming event. Not fully understanding the concept of the event, my initial thoughts were “Do we really need another Christian and Gospel awards show?” What I experienced though turned out to be quite a special event and I’m thankful I had the opportunity to attend. The GMA Honors took a different approach than one might expect from an awards show. Combining the induction of recipients into the Gospel Music Hall of Fame with honoring people & organizations who have significantly impacted the world through their work with Christian and Gospel music proved to be a great concept. It was a heart-moving evening as we were reminded of the purpose for Christian and Gospel music. Honorees included Dr Bobby Jones, Don Moen, Michael Guido, Show Hope and World Vision. Highlights included DC Talk’s Michael Tait, Tobymac and Kevin Max on the stage together to honor Michael Guido, a man who has pastored and counseled many artists, musicians and their families for the last 16 years through his PR Ministries. One of the evening’s special moments was hearing the hearts of Steven Curtis Chapman and wife Marybeth Chapman talk about Show Hope, the organization they founded to help orphans in distress around the world. The evening was a nice departure from the normal award shows that are merely popularity contest which create competitiveness and boost egos. Instead, individuals and organizations were recognized for the positive impact that have contributed to the world. Much appreciation goes out to the GMA, CAA’s John Huie (who birthed the idea), David Lipscomb University for hosting and Six Degrees Touring for the sound and lights that made for an unforgettable evening!